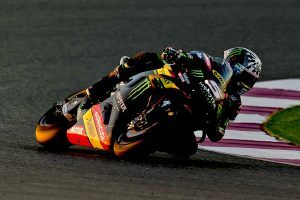 MotoGP championship contender confident on the eve of Qatar's first round. 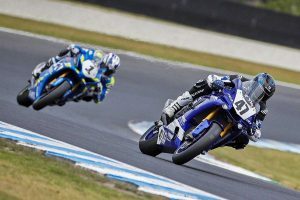 Yamaha's Halliday charges to quick-time in Supersport category. 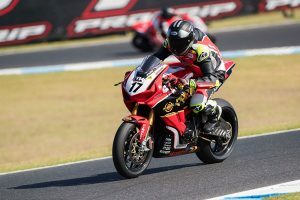 Factory Honda ace feeling optimistic ahead of the second round this weekend. 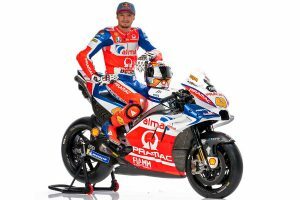 Iconic Italian to continue within factory MotoGP team through 2020. 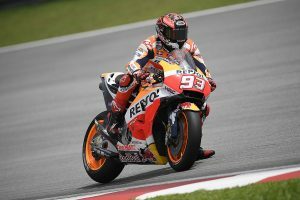 Local Circuit one of the more challenging layouts for Repsol Honda. 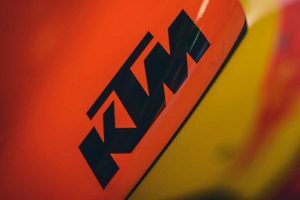 Ongoing development has Red Bull KTM prepared for second term. 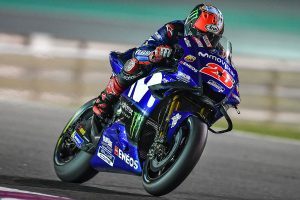 First look at Queenslander aboard Desmosedici ahead of Qatar. 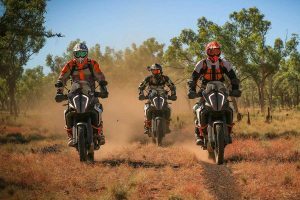 Fundraising initiative offers final chance to secure an Outback Run entry. Former champion aims for improved health come round two. 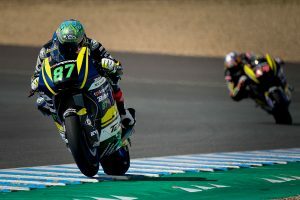 Tech3 Racing rider displays promising pace in the wet at Jerez. 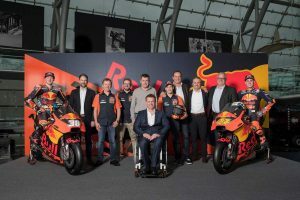 All headed in the right direction as fourth MotoGP campaign approaches. 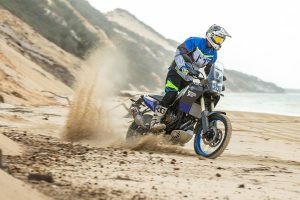 Prototype model the star attraction at Tenere Tragics Bay to Bush Run. 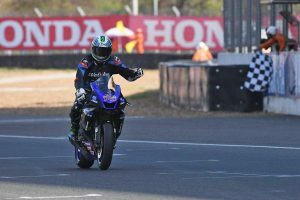 WorldSSP regular leads points, but will miss inaugural Australian round. 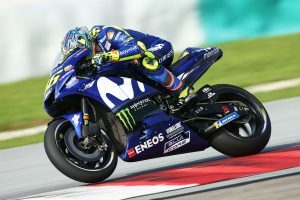 Longtime Yamaha squad confirmed to be fielding factory RC16 machinery. 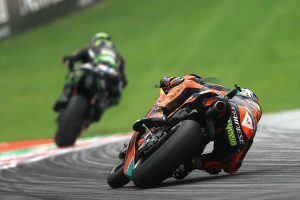 Poncharal all but confirms factory alliance with Austrian manufacturer. Standalone rounds now live on Fox Sports alongside SBS and streaming. 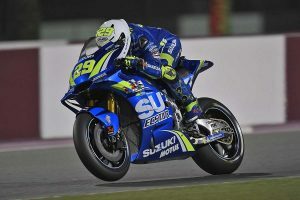 Miller 10th on Saturday, resulting in P11 overall at Losail Circuit. 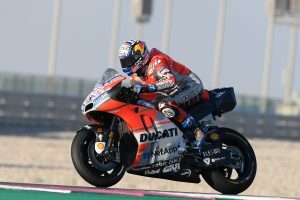 Ninth at the conclusion of Friday's on-track action for Miller. 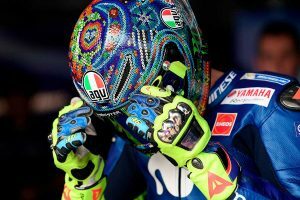 Planned extension of career delays potential VR46 MotoGP entry. A race win the highlight after crashing out of opening encounter. 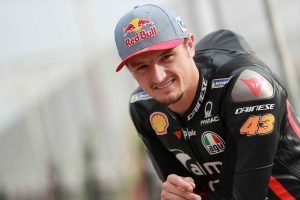 Australia's Miller 12th on the time-sheets following Thursday. 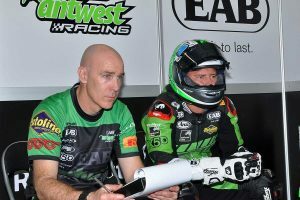 Mechanical puts EAB West Racing Kawasaki rider out of WorldSSP encounter. 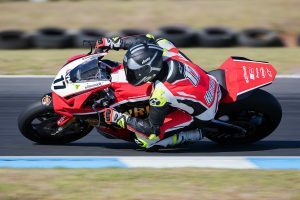 WorldSBK wildcard on debut fast-tracks Herfoss progress. 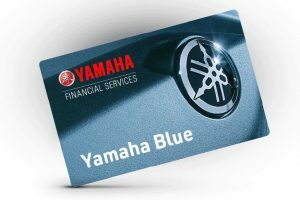 A line of credit to be used exclusively in Yamaha dealerships. 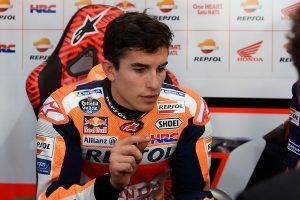 World champion staying put in Honda's factory MotoGP team. 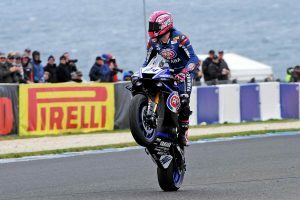 Runaway race three victory completes Supersport sweep for Toparis. 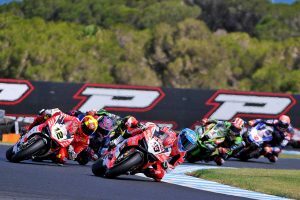 Flag-to-flag second race produces non-stop action on Sunday. 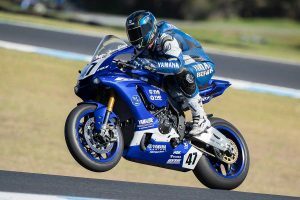 Teenage debutant Toparis claims a point as West and Epis DNF. 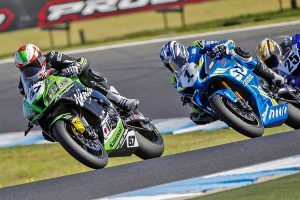 Queenslander to start out of third on EAB West Racing Kawasaki. 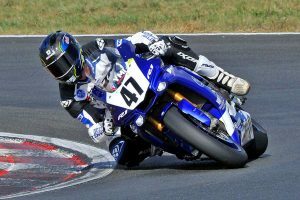 Another commanding Supersport win for Toparis this morning.